Happy Valentine’s Day everyone! D-Money and I are planning on going to a hibachi grill (I am kind of obsessed with them because dinner and a show! Um hello, that is awesome!) when I get out of class tonight and I cannot wait. 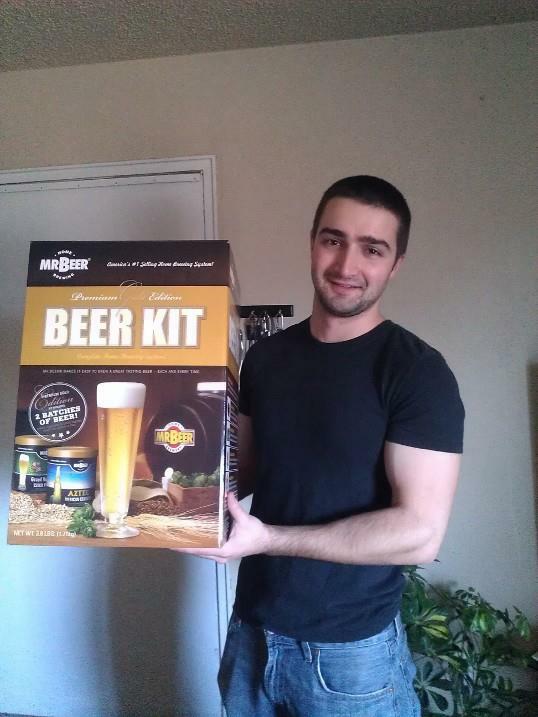 We exchanged gifts yesterday and I got him (kind of as a gag gift but kind of as a serious ‘let’s do this’) a beer kit. He loved it and we are looking forward to the weekend to make our first batch. 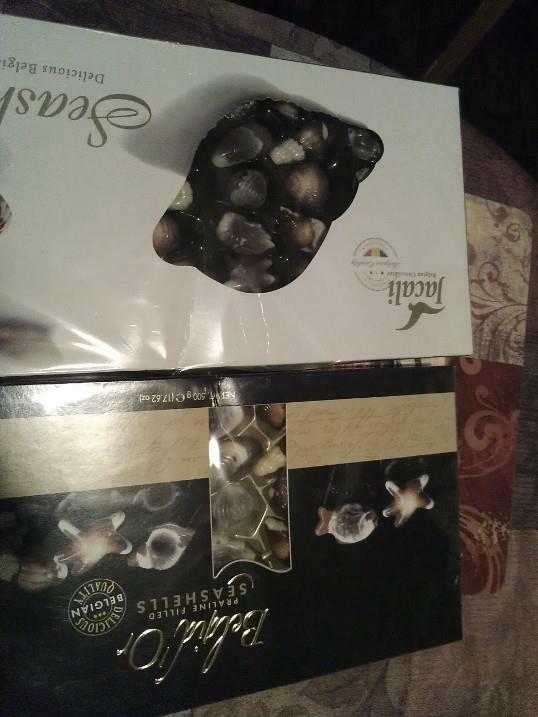 We actually ended up getting each other the exact same box of chocolates. We are already half way finished with one box. 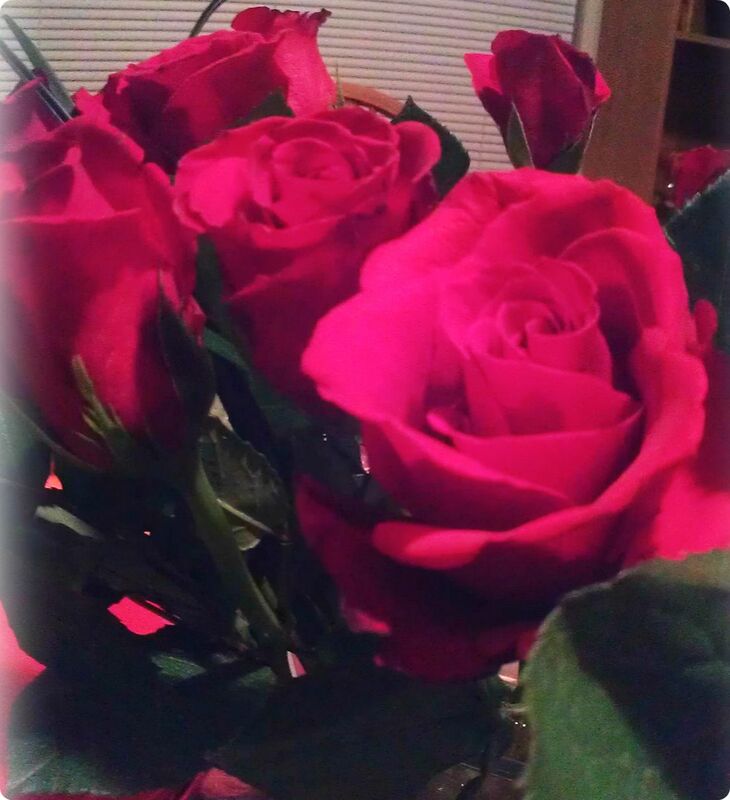 He got me some beautiful roses and we went on a V-Day shopping spree for my spring wardrobe which was a blast. In fitness related news: it looks like I won’t be completing P90X for the second time. Training for a half marathon is taking it’s toll on my legs and with all the leg work outs (there are four every week: legs and back, kenpo x, yoga x and plyometrics), it just doesn’t seem feasible to keep piling it on. Not only are my legs sore and angry at me but my days slip away with all the time I spend working out. Running takes at least 30 minutes a day but can take over an hour depending on the distance and P90X takes an hour and 30 minutes a day usually. I also try to go to yoga classes (another hour) at my gym and climb (another hour). It’s just too much and there isn’t enough time in the day. 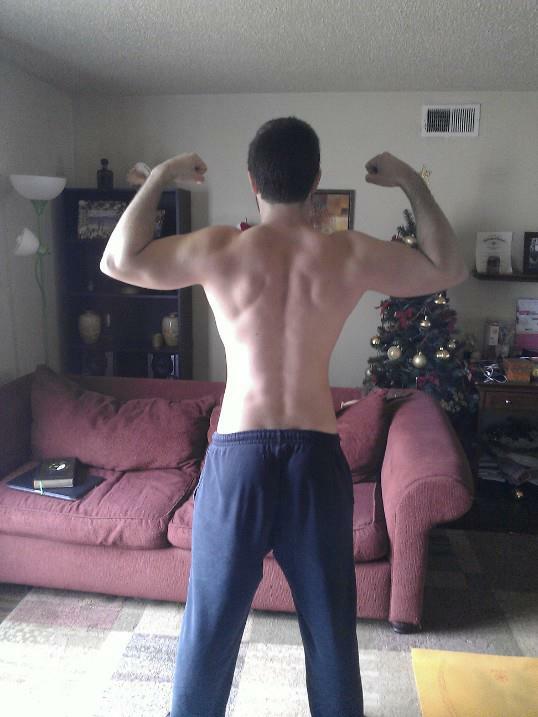 I knew going in that if I had to give up one, it would be P90X because I already met the goal of completing it. My new goal is a half marathon and that’s where my focus is… Plus I won’t miss 3 days of ab ripper x.
I will still do 2 days of ab ripper x because I place on continuing to do the arm workout videos (chest and back, back and biceps, shoulders and arms, shoulders, triceps and biceps) with my hubs twice a week but will focus my energy on running and yoga classes. 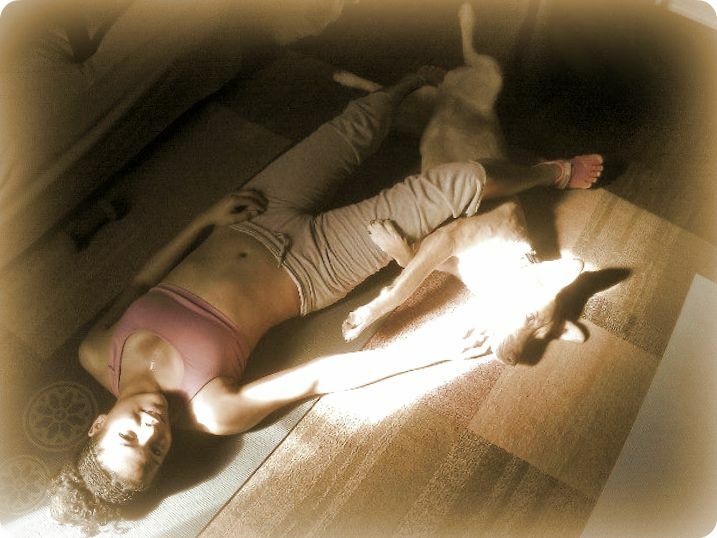 I go to yoga 5 times a week so that really helps with my soreness and overall mood and I am not willing to give that up. I will hopefully be able to fit more climbing into the mix as well. I am pushing for D-Money to complete P90X because he is getting some major results but honestly he looked good to begin with. I am disappointed that I won’t be finishing with him but oh well… it will be worth it when I cross that finish line.